Fie is a medical doctor, and holds a Doctoral of Medical sciences degree based on clinical research within diabetes and cardiovascular complications. 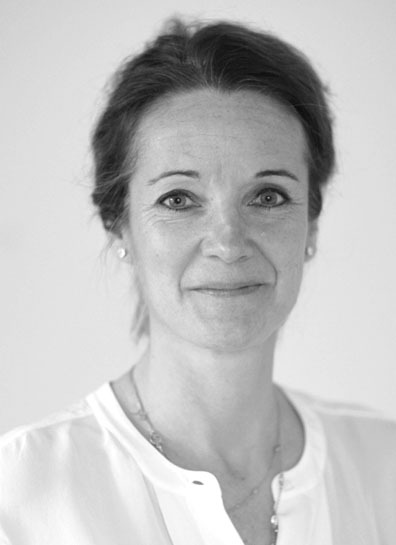 She is trained as a cardiovascular surgeon from Rigshospitalet in Denmark. Recently Fie finished an MBA from Copenhagen Business School. Fie is a member of Clairfield International´s healthcare group of more than 50 M&A professionals working within the healthcare segment. 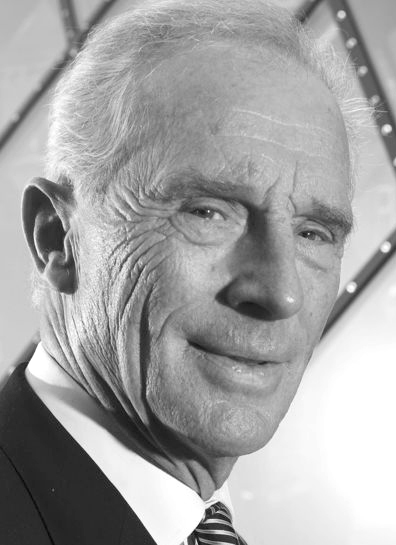 Jan Leschly is well known for his career within the pharmaceutical industry. Jan was Chief Executive of SmithKline Beecham PLC (“SB”) from 1994 to 2000. Before joining SB, Jan served as President and COO in Squibb Corporation and before that he was President for Novo’s Pharmaceuticals Division. In 2000 Jan founded Care Capital and has since then been functioning as managing partner. Jan sits on the Board of Directors of APM Holding and the APM – Maersk Group. Before his glorious business career, Jan Leschly made his name in professional tennis, achieving the rank of 10th in the world in 1967.